If you’re in New York, check out The Original Art Show at the Society of Illustrators! 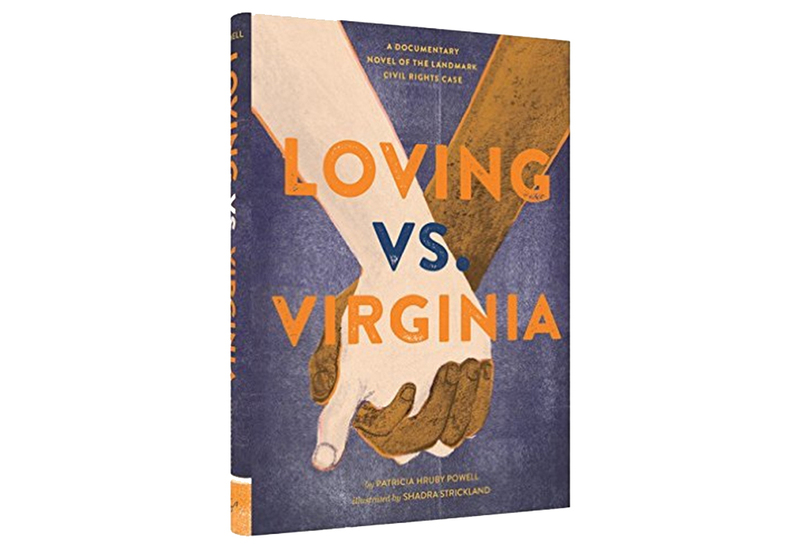 Loving vs. Virginia is one of the books selected this year and I’m thrilled to be on the wall with so many talented illustrators. Love it !!! Congratulations Shadra. I recommended this book for teachers in a soon to be published issue of Language Arts magazine. I knew you had another winner.